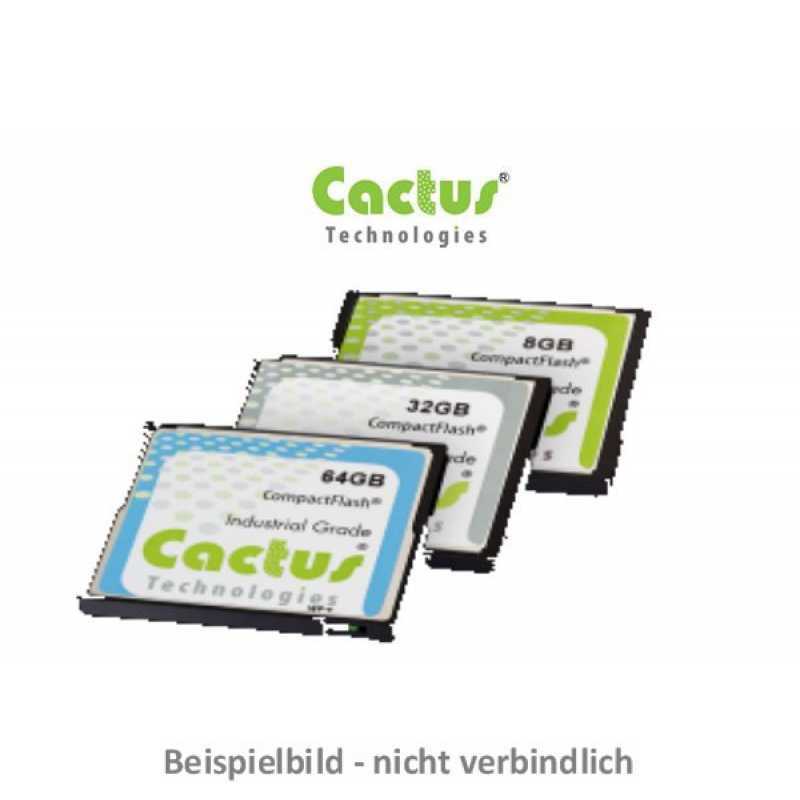 Cactus Technologies Industrial Grade Compact Flash cards (CF) are the most reliable, high endurance flash storage devices on the market today. They are designed with the highest quality SLC NAND for applications which demand data integrity and 100% uptime. The Compact Flash form factor has been in existence since 1995 and its small size and rugged construction is ideal for many embedded flash storage requirements. Cactus offers several varieties of Industrial Grade Compact Flash below to meet different application needs. Each Industrial CF Card has an optional -45C to 90C extended temperature range version and the Pro Series offering has many special features including military erasure, write protect, security and locking. Cactus Industrial Compact Flash cards are available with a Physical Write Protect Switch (-WP1 suffix) option in the 303 Pro CF Series. When the switch on the bottom right rail of the Industrial CF Card is in the disabled postion the card can be read and written to normally. However, when the write protect switch is enabled, the card can only be read - any writes are not processed.